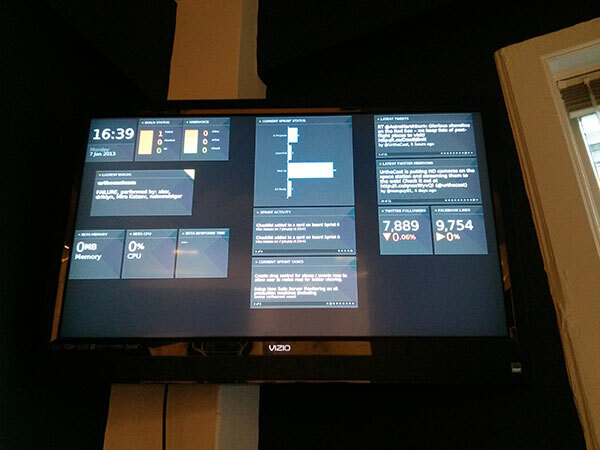 Here are five steps to follow if you want to start using a Raspberry Pi to power a company dashboard. Before you get started I highly recommend you follow my RaspberryPi Quickstart guide to get your Raspberry Pi updated to the latest OS and Firmware. That post also includes links to the case and peripherals I purchased for this project. 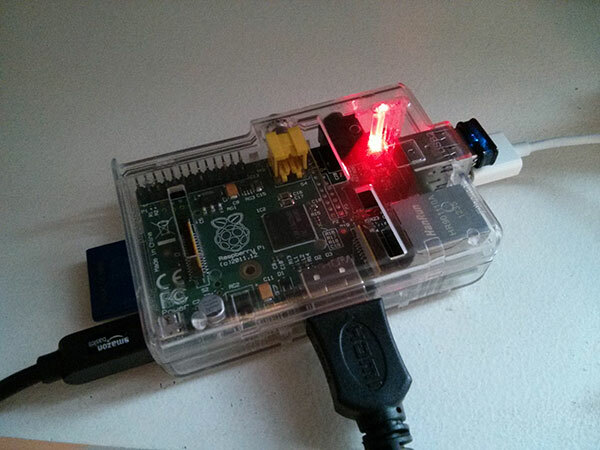 First, you’ll want to install Chromium on your Raspberry Pi. We’ll be using Chromium to load the dashboard. I’ve also included the ttf-mscorefonts-installer package so things render nicely. You’ll want to make sure your Raspberry Pi immediately boots into X11. Scroll down to boot_behavior and hit enter. Make sure “Yes” is marked and hit enter again. You’re done here, so scroll to Finish (right arrow key) and hit enter. Third, you’ll want to make sure Chromium starts in kiosk (full screen, no user interface) as soon as your RaspberryPi boots up. Kiosk mode boots Chromium into full screen mode, by default. Incognito mode prevents a “Chrome did not shutdown cleanly” message from appearing on the top if the Raspberry Pi loses power. Dashboards aren’t very useful if the screen goes into standy after ten minutes. Edit /etc/xdg/lxsession/LXDE/autostart and make sure the @xscreensaver line is commented out. I also needed to modify /etc/lightdm/lightdm.conf. There’s no reason to keep the mouse cursor stuck in the middle of the screen. We’ll use the unclutter utility to hide it after boot.